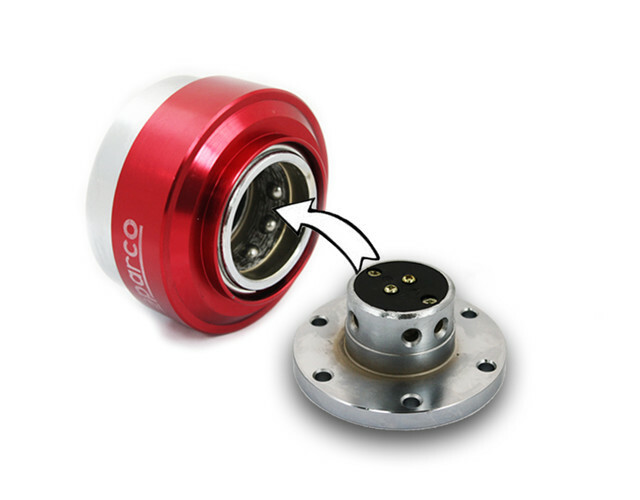 This is a 100% alloy quick release kit with chromed polished finishing and SPARCO logo labelled on it. Also easy to use, just push down the leveller to detach it from the base and simply attach it to reconnect. It is designed with 8 ball lock joint for maximum security. 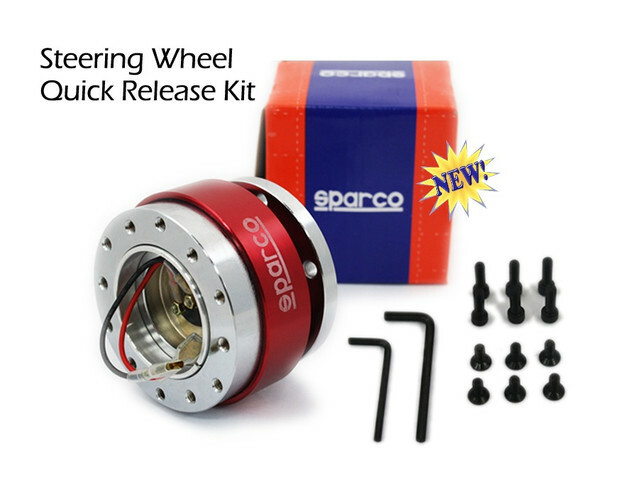 Our quick release kit has multiple bolts to fit ALL types of steering wheel and aftermarket boss kit.